Time spent with loved ones and family on vacation is precious, and memorializing these all-too-rare moments of happiness and togetherness with photos gives you something to smile about for years to come. And that’s a great reason to make sure that your smile is one that you’re proud to show off, both now and when you’re taking a trip down memory lane in the future. 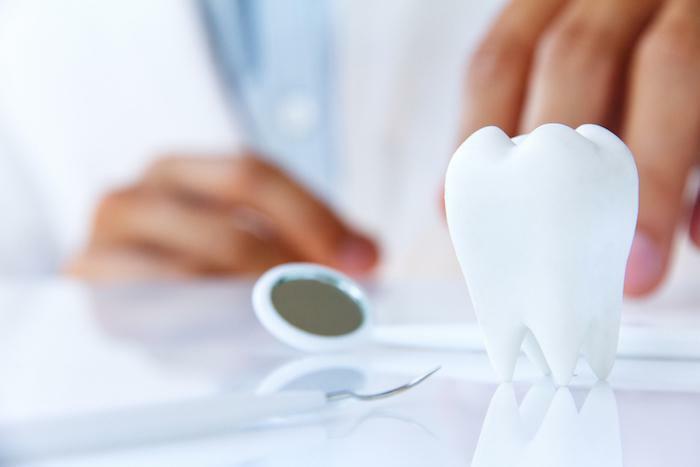 Here at Couture Smiles Dental Group, we’ve been helping our patients in Los Angeles County, including Woodland Hills, Calabasas, West Hills, Agoura Hills, and Hidden Hills, whiten their teeth, making all of their photos sparkle with a winning smile. 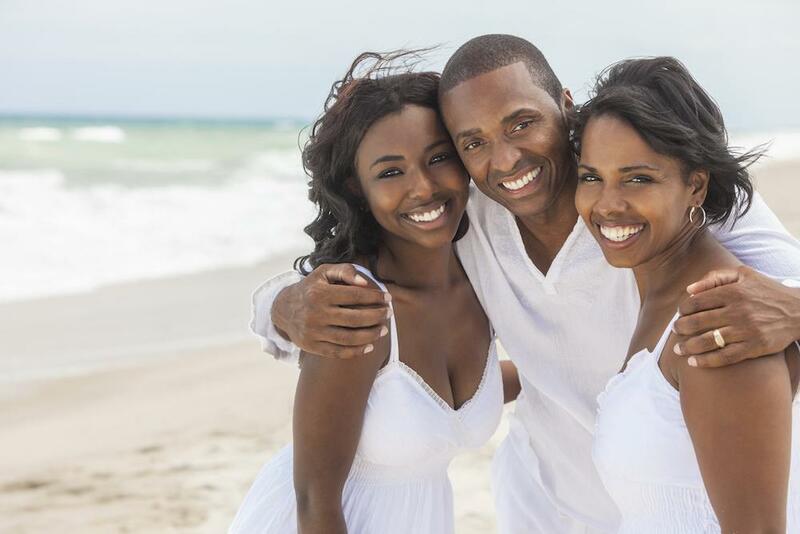 To make sure your vacation photos feature smiles full of white teeth, here’s a quick look at how we can accomplish that. In all of your preparations to get ready for your vacation, there’s little time for much else, never mind remembering to put strips in your mouth every evening, which deliver mediocre and slow results. If you give us one hour, we can appreciably whiten your teeth 8-10 shades, making your smile pop in all of your photos. Our in-office whitening is simple. After examining your teeth and discussing your goals, we place a professional-grade bleaching gel on your teeth, which we activate with a special light. All you do is sit back and allow the gel to go to work. After 45 minutes to an hour, you’re free to go, with a mouth full of whiter teeth. If you’d prefer to try our at-home whitening system, you can come in to be fitted with trays that cover your teeth comfortably. With the trays ready, we send you home with a specialized bleaching agent that you place in the trays and wear overnight. This method of whitening is quite effective, but it does take a little longer since we aren’t using light activation to speed up the bleaching process. Still, you’ll be rewarded with whiter teeth in just a few nights. An often overlooked whitening process is your twice-yearly professional cleaning with us. 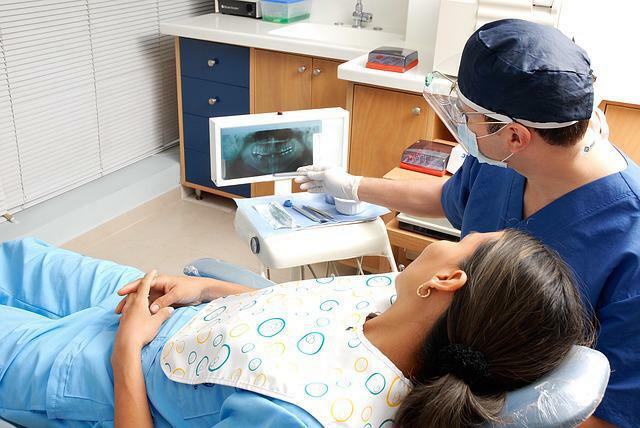 There are many reasons why you should keep up with your regular dental cleanings, not the least of which is the polish at the end that leaves you with sparkling teeth. If your vacation falls around the same time as when you’re due for a cleaning, you can kill two birds with one stone and get your smile photo-ready, while also tending to the health of your teeth. 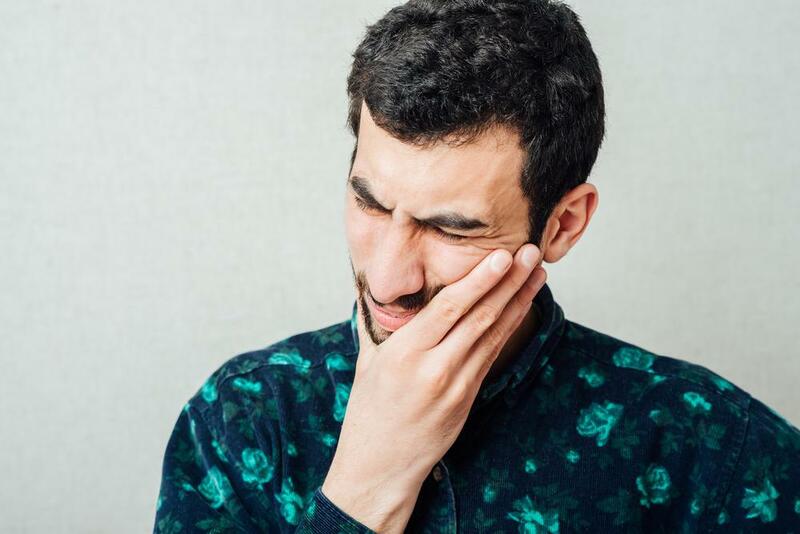 If you’ve been prescribed tetracycline, one of the unfortunate side effects is stubborn, yellow teeth that resist all of your cleaning and whitening efforts. For just these cases, we’re pleased to offer the revolutionary KöR® whitening procedure. The specialized bleaching agents go deep into your teeth to whiten from the inside out, successfully fighting back against the yellowing caused by this medication. Though a gap-toothed grin in your child’s teeth is something to fondly smile about, the same can’t be said of adult teeth. 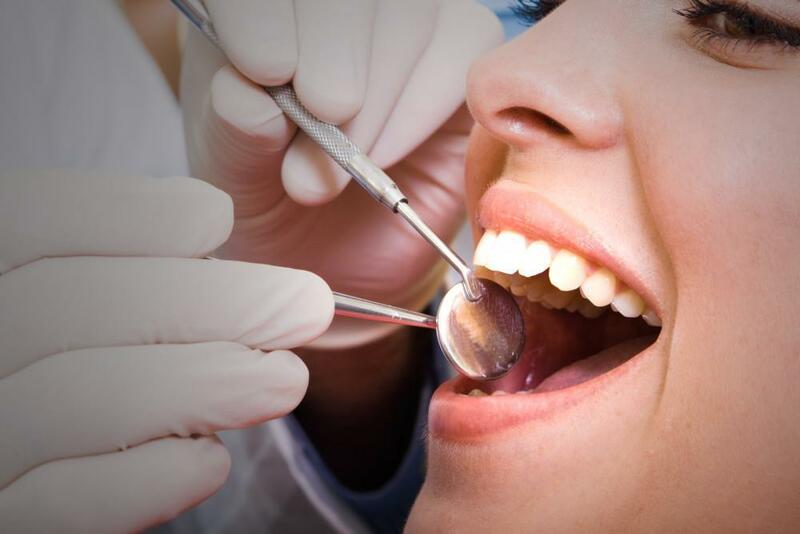 If you have a tooth that’s discolored, chipped, cracked or just plain missing, come in to see us about a quick fix. We offer inlays and onlays, dental implants, crowns, and veneers that correct a host of problems, leaving you with a line of straight white teeth to complement your smile on vacation. To make sure that your vacation photos capture the spirit and vitality of your outing, call us to learn more about how we can make your smile one for the ages. Or use the online scheduling tool on this website to book an appointment.